HERNDON, Va., Aug. 9, 2018 /PRNewswire/ -- AtWork Systems will launch their integrated Shared Services solution, OneLynk, at a Department of Defense (DoD) conference in Orlando, Florida, Aug. 14 - 16. The conference hosts small and medium-sized businesses that participate in the Mentor Protege Program at the DoD, and provides an opportunity for those businesses to network with government subject matter experts and large prime contractors. 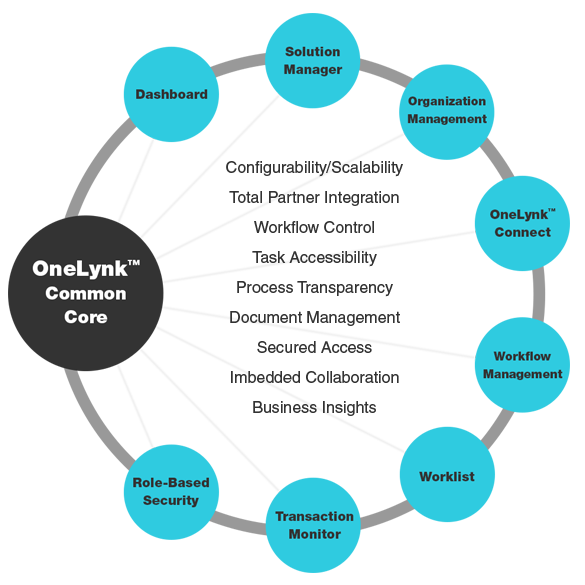 The OneLynk back office software solution was built to address the unique government market space requirements such as project cost accounting and compliance, all while being affordable. AtWork Systems is a Herndon, Virginia based software development company. Its principals have three decades of federal, state and local government experience. We have developed a configurable and scalable platform that digitizes and optimizes business processes while providing just in time business intelligence for decision making. 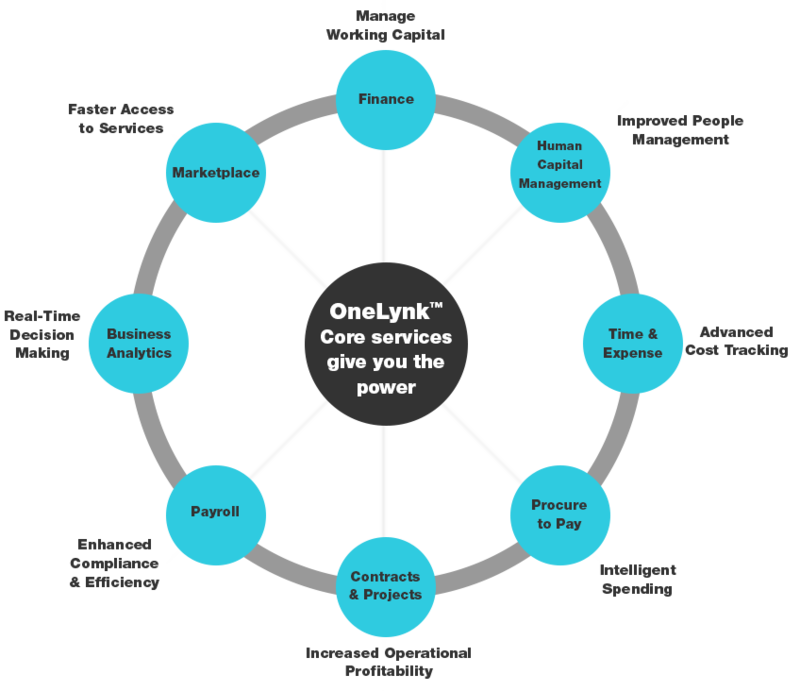 OneLynk contains a suite of easily reconfigurable web applications for automating and monitoring business transactions, including human capital management, finance, timekeeping and expense management, procurement, contracts and project management, and payroll services. OneLynk provides the enterprise level capabilities every Mentor Protege Program participant deserves to allow them to perform their mission and mitigate risk while delivering world-class performance. AtWork's founder, Ronald Lewis, is a serial entrepreneur with decades of experience winning and successfully overseeing large-scale government contracts while he was an executive at various Fortune 100 companies. In 2016, Ron founded AtWork Systems, which leverages his experience implementing large-scale ERP systems such as SAP and Deltek. He realized that there was an unserved market for these integrated back office systems for small to mid-sized businesses, and the growing acceptance and pervasive use of several key technologies had provided an opportunity for an affordable platform to fill that gap. "OneLynk was developed from the ground up with activity-based cost accounting standards and Defense Federal Acquisition Regulations as our guiding principles. It is the only end-to-end fully integrated solution available providing back office capabilities at an affordable price point," said Ron. Please don't hesitate to stop by the AtWork booth if you'll be in attendance at the conference. For more information or to schedule an interview with Ron Lewis, please contact Victor Rhoder at victor.rhoder@atworksys.com.